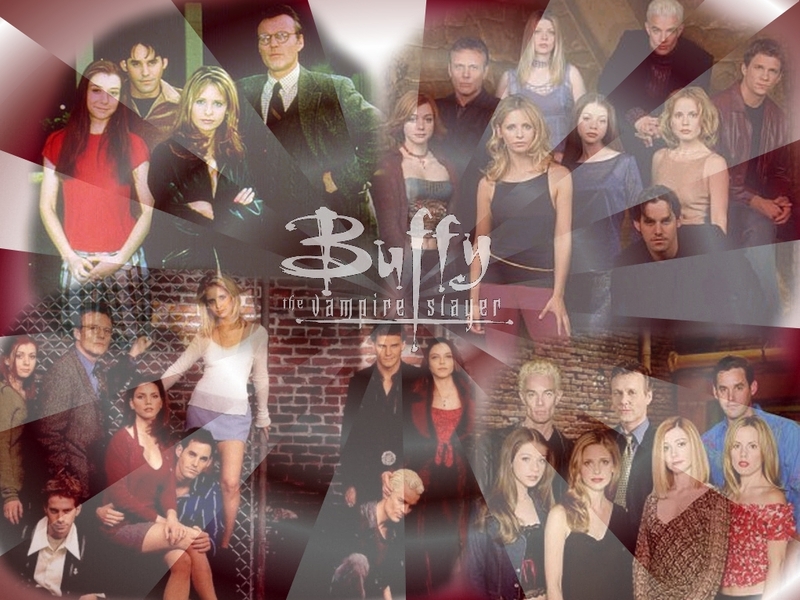 entire buffy cast. . HD Wallpaper and background images in the Buffy the Vampire Slayer club tagged: cast buffy angel willow spike xander giles anya drusilla. That looks awesome. I really like this effect you used there.